Peter Verity sings and plays his original brand of “Charged Folk” with matchless heart and conviction. While growing up in the Ottawa Valley, Peter Verity was charmed and inspired by the country and early rock and roll music he heard on his local radio. While in his teens Peter played in 60’s rock bands throughout the Ottawa area. Once in Toronto in the 1970’s, he toured extensively with travelling rock band “Pett Rock”, later “The Petts”. Since going “solo” in the mid 90″s, Peter has played his original brand of “Charged Folk” all around Canada, and in northern U.S. towns and festivals. 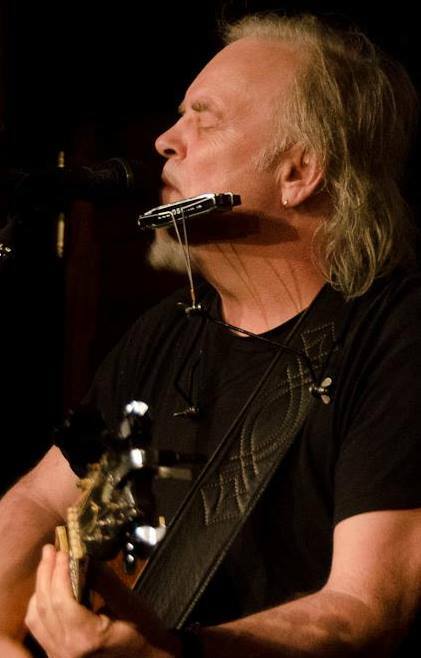 Peter’s live performance will delight and inspire, and with his voice, guitar and harmonica, take you on an emotional musical journey of heart-felt passion and honesty.